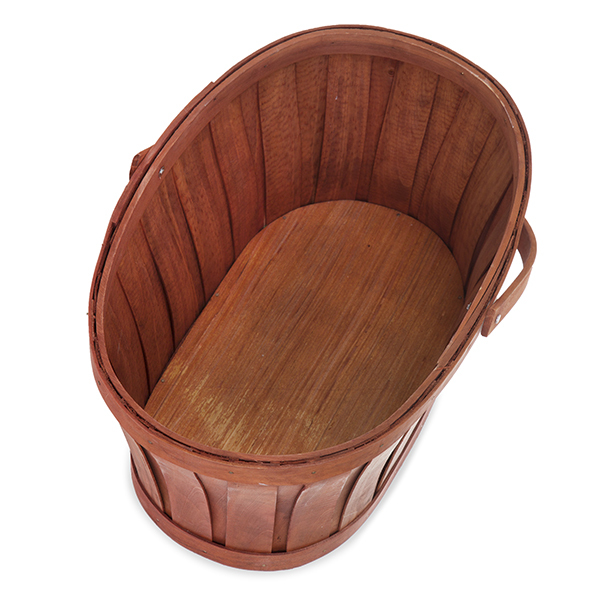 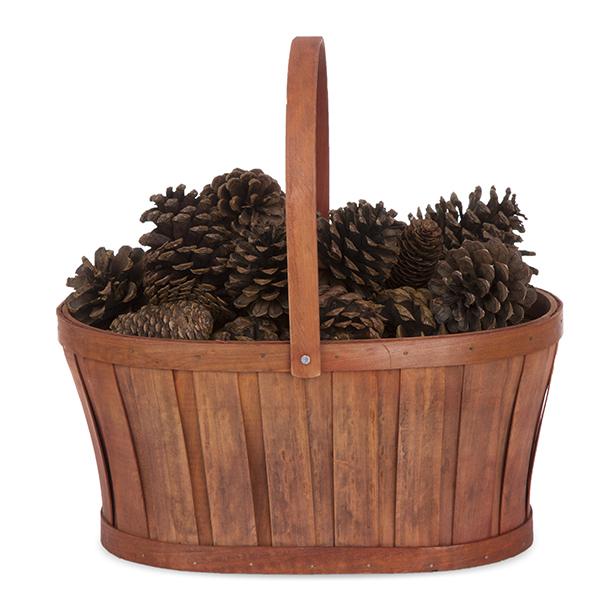 Woodchip Oblong Urn Handle Basket - Autumn The Lucky Clover Trading Co.
Excelllent service. 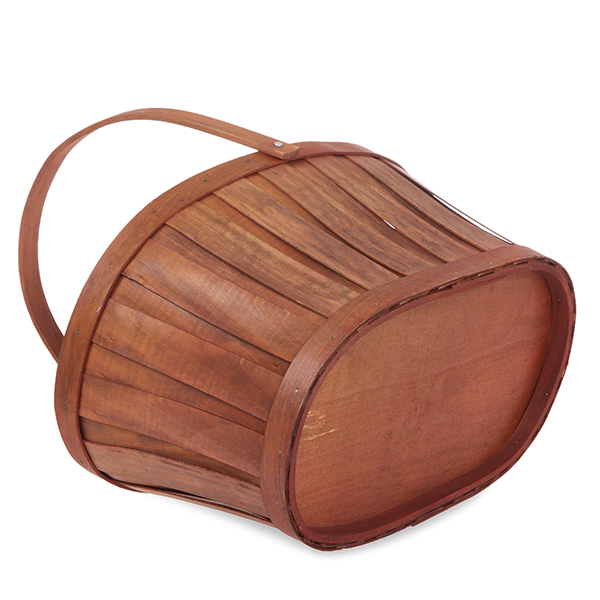 Basket is made of thin materials and is doubtful it would hold up to much weight. 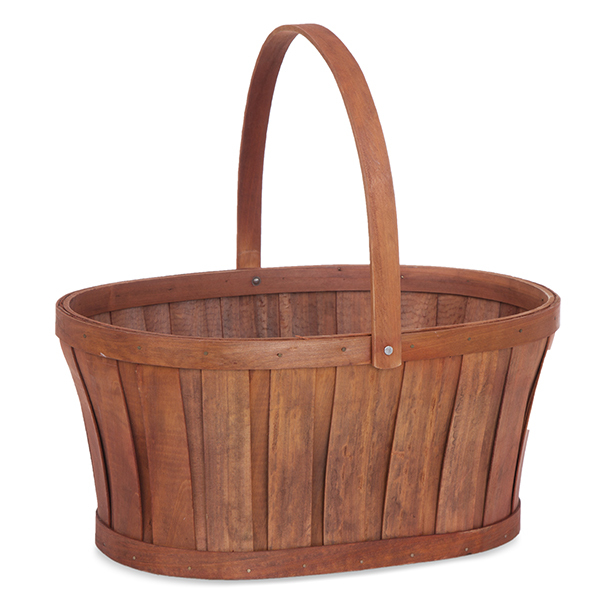 The basket is fragile and could easily break.